5 Singapore Running Routes to Practice Your Hill Runs | JustRunLah! Hill sprints are one of the most dreaded training days. Agreed? What would make the painful lactic acid build up and breathlessness better? First, running together with your running buddies and second, beautiful scenery. Lucky for us, the Singapore running community offers both. You can sign up with any one of our friendly running clubs AND visit these gorgeous places on your next hill training. Here we are giving your 5 great choices to for hilly runs and build up your strength. Let us know which one you like best! 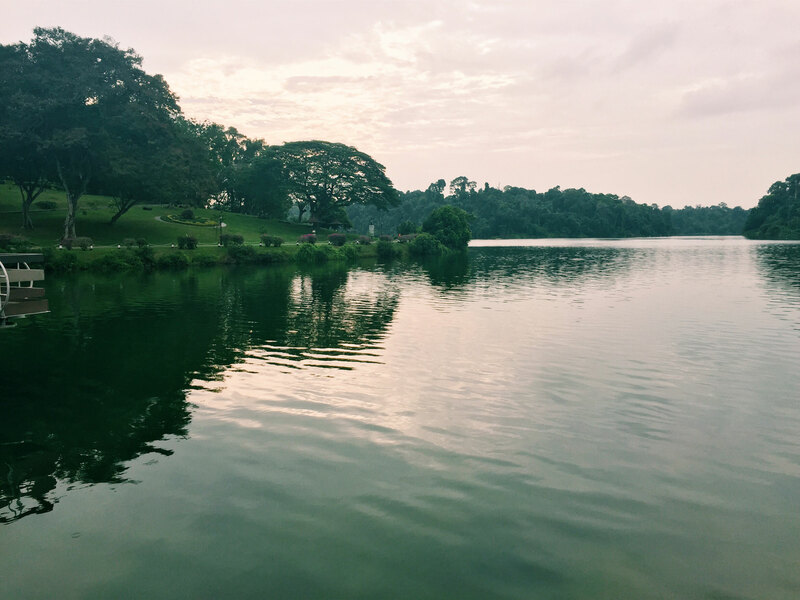 Macritchie Reservoir offers a 10-12km long running route, going up to an elevation of 70m. Not only is it sufficiently challenging, the route also takes you among lush greenery and the peaceful sound of water running in its reservoirs. It completely helps you disconnect you from the hustle and bustle of the city life. You get to train on a variety of terrains as well! The initial soil terrain leads to a wooden platform and finally to the rocky path along the golf course. Telok Blangah Hill Park claims one of top routes for hill runs for several reasons. 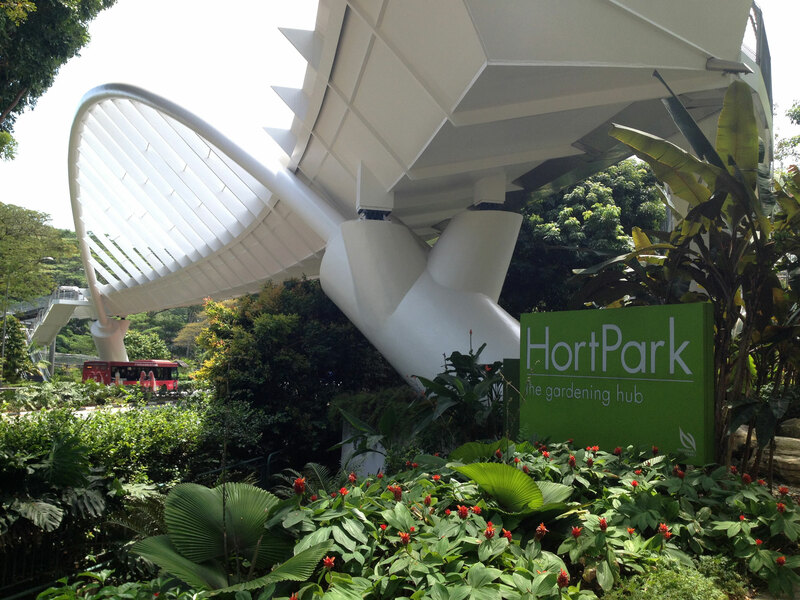 It is essentially a 1.3km-long elevated walkway that links HortPark to Telok Blangah Hill Park. Togethe rwith Mount Faber and Kent Ridge Park, Telok Blangah Hill Park makes up the 9km Southern Ridge trail. Runners can finish off their hill training with an easy recovery run (if you survive hill training!). The concrete architecture is set among lush forestry with understory vegetation. Runners who scale to the top are rewarded with a panoramic 360-degree view of the Singapore skyline from the Terrace Garden. Imagine its beauty at daybreak or sunset. 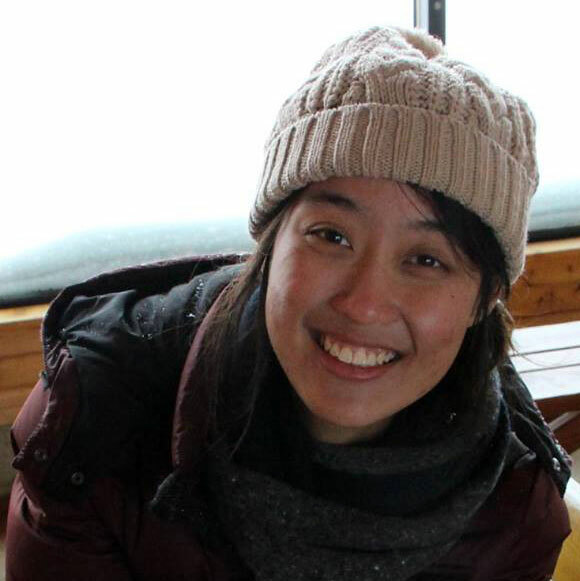 Located as far out as it might be at Pioneer, NTU offers one of the most demanding route. A single loop around NTU is roughly 6km, with a continuous series of ups and downs. There are also minimal traffic and lots of amenities such as restrooms and canteens along the way. Endearingly called the “Everest of Singapore,” Bukit Timah Hill stands at a height of 160m. It is also the perfect running spot for nature lovers, with it’s incredibly biodiversity of 900 species. Bukit Timah Nature Reserve was declared an ASEAN Heritage Park in October 2011 and is currently undergoing restoration. Members of the public can only access the Summit through the Main Road on weekends. 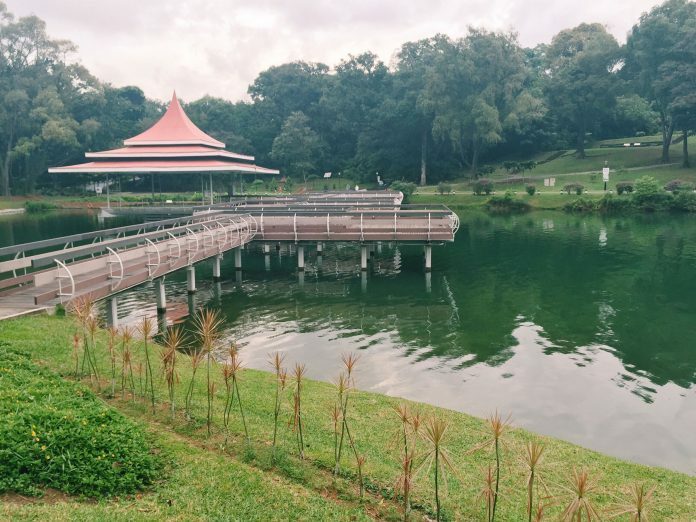 Once the restoration works are completed, runners can feel free to explore the entire original forestry on their training and revisit the days before Sir Stamford Raffles arrived. This 60m-high hill is situated at the heart of the bustling downtown area. It has a rich history dating back to the age when Malay kings ruled the peak. 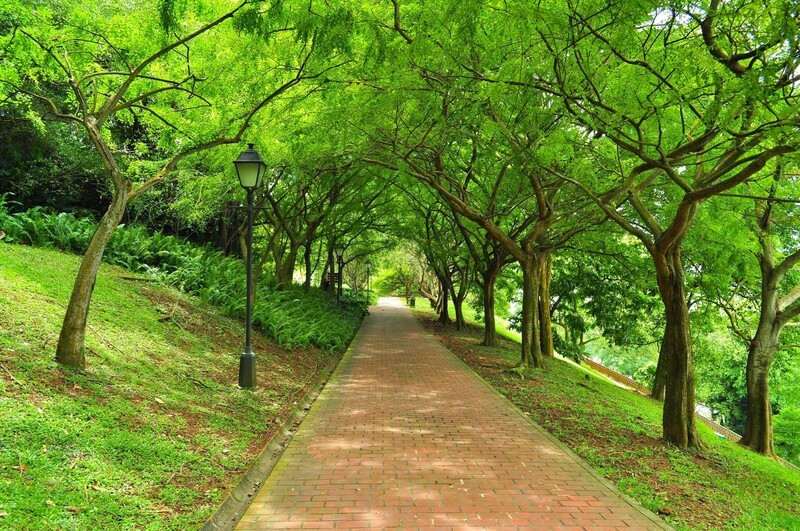 History buffs would swoon at the 19th and 14th century trails in Fort Canning Park, while Arts lover can enjoy the ASEAN Sculpture Garden and Spice Garden. The place immerses you into the richness of Singapore’s culture. Surprised Mount Faber didn’t get a mention!